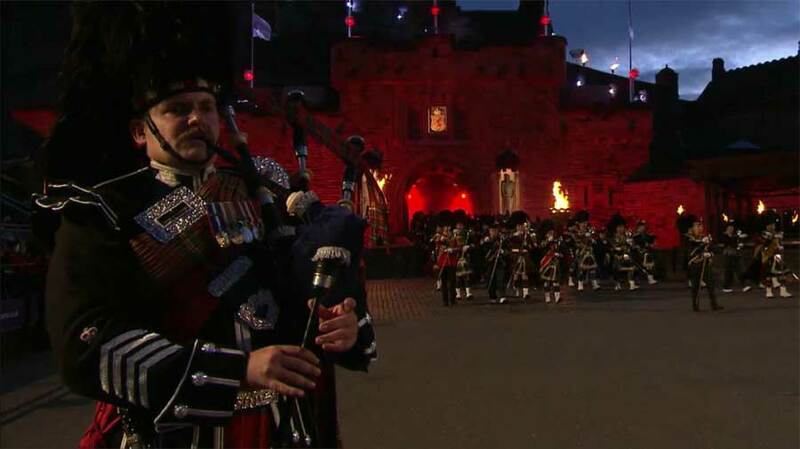 We have build a replication ready verison of a new Blu-ray disc of the Royal Military Tattoo in Edinburgh for AJ Media Associates in Hertfordshire. Adam sent us the Blu-ray electronically via our wetransfer account and we did a BDCMF conversion and sent back the files same day for a quick turnaround delivery to his Blu-ray replicator Sony. If you need fast BDCMF encode or Blu-ray encoding services then please get in touch to discuss your project.